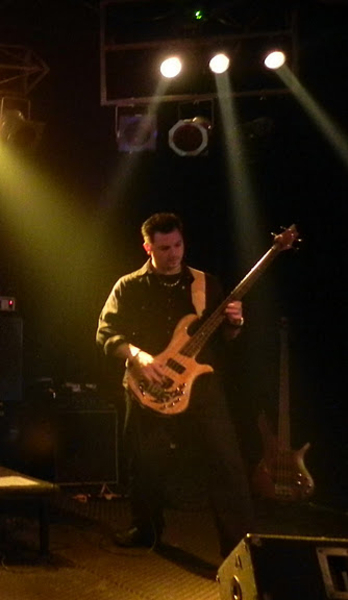 In addition to other interests, Steve enjoys writing and recording tracks and performing live music. He has rocked the stage, bringing the THUNDER from NYC to ATL, and has had the opportunity to meet and jam with members of well-known bands such as: Savatage, Testament, Gwar, & Monster Magnet. 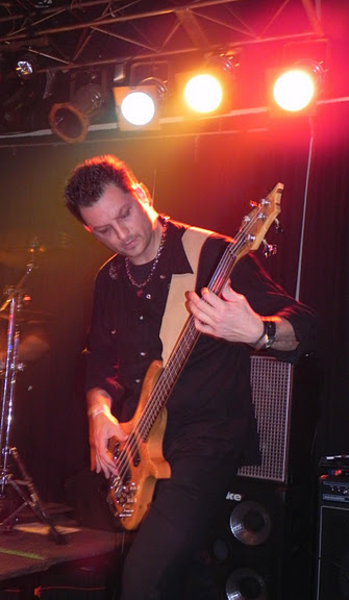 He brings over 20 years' of experience, technical prowess, stage presence and unique style to any progressive, hard rock or heavy metal situation. 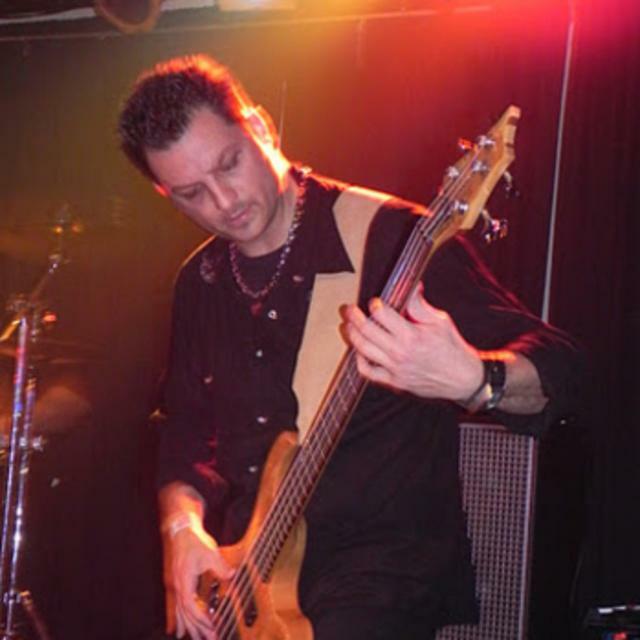 Steve is currently accepting demos from serious and experienced musicians seeking a bass guitarist, or those interested in forming a new and original band. In no particular order: Volbeat, Avenged 7x, Anthrax, Motley Crue, Disturbed, Porcupine Tree, Muse, Judas Priest, Nightwish, Rush, Alice in Chains, Suicidal Tendencies, Godsmack, Metallica, Megadeth, Van Halen, Pantera, Savatage, Death Angel, RHCP, Led Zeppelin, Iron Maiden, Black Sabbath, Dream Theater... to name a few.